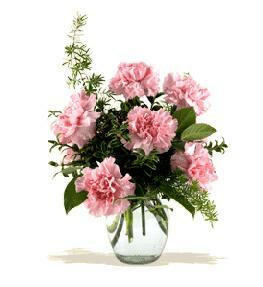 Order a vase in checkout. 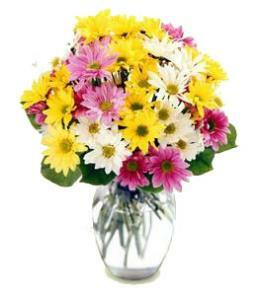 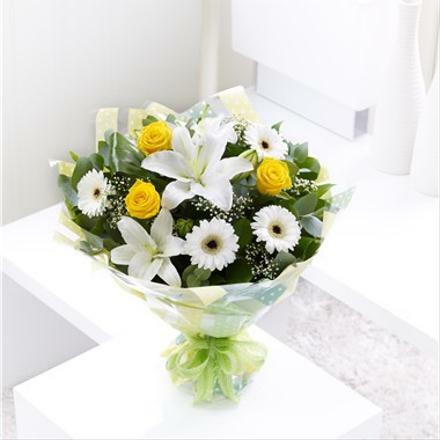 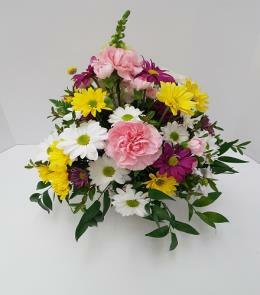 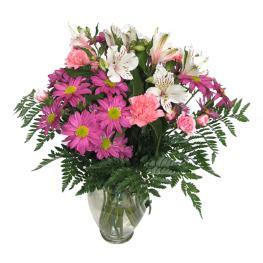 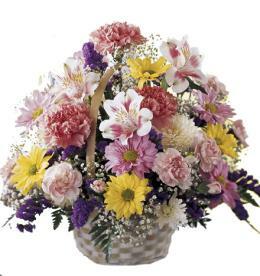 Gerbera, lilies and roses with attractive greens. 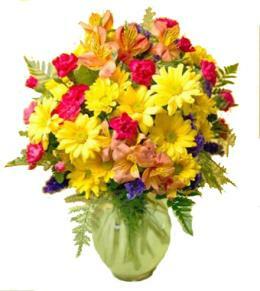 Florist Notes: Same day flower delivery usually available.